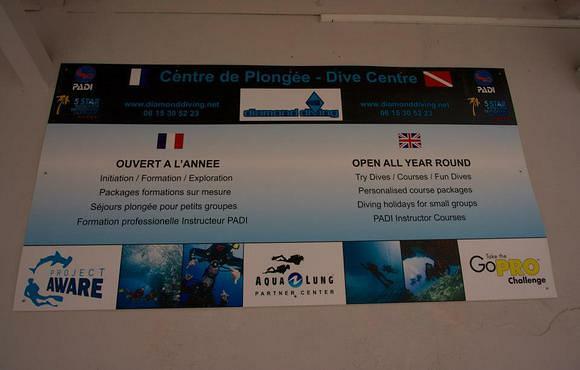 Diamond Diving is a PADI 5* IDC Resort located between Cannes and Antibes in the South of France. 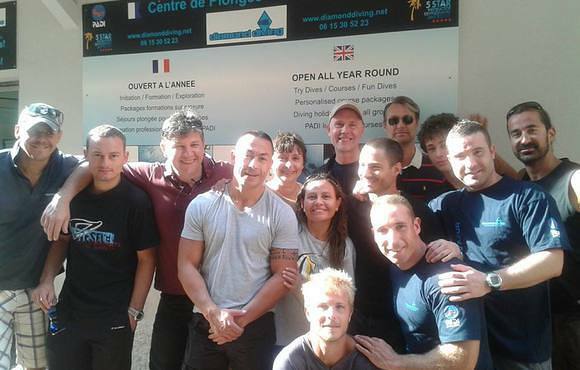 We run our own jewel of a dive school based in Golfe Juan that opened for the 2009 dive season. 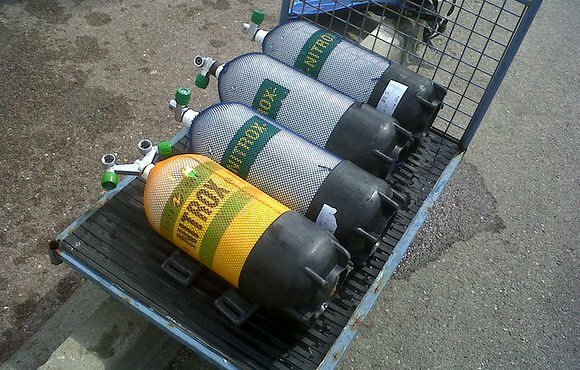 High quality and personal dive tuition right up to Instructor level in a relaxed and enjoyable environment. 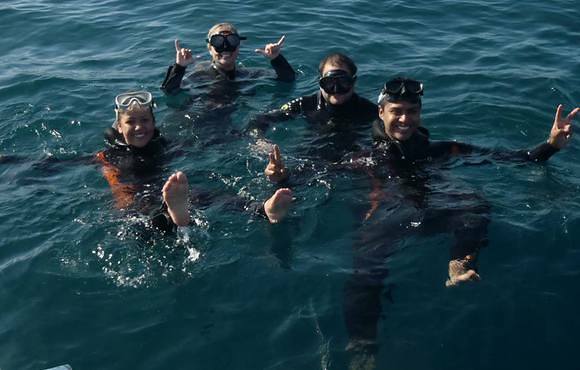 We are a small 5*IDC Resort with an emphasis on quality of tuition, exploration and customer service. 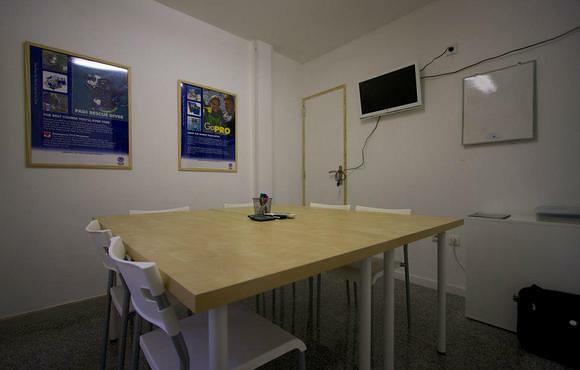 To find out more about our customer service we highly recommend consulting our TripAdvisor page. 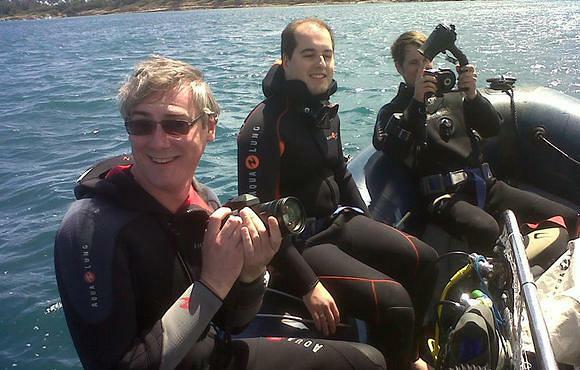 Diving on the Cote d'Azur has frequently excellent visibility, stunning topography and a dense and diverse marine life that really surprises many people. 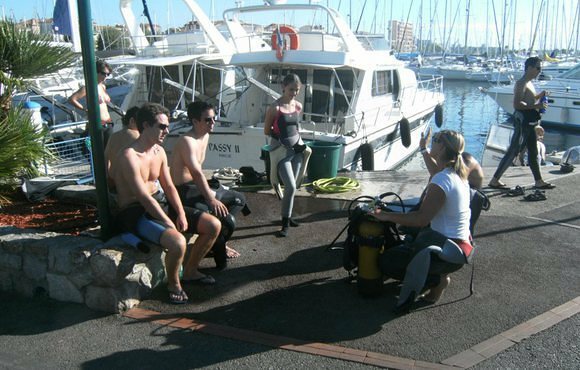 That on top of the South of France lifestyle, surroundings, food and apres dive make for a very enjoyable place to go diving.